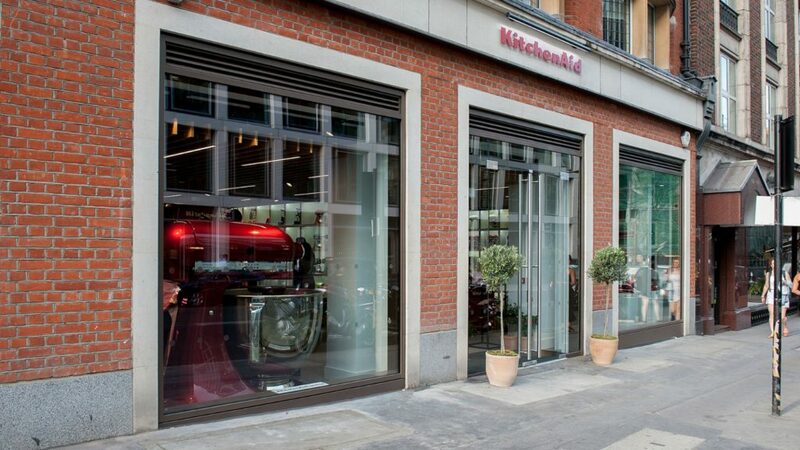 Luxury appliance manufacturer KitchenAid has introduced bespoke training for retailers at its Experience Store in Wigmore Street, London. Split over two floors, the Experience Store features a working demonstration kitchen to offer trade partners interactive training on its appliances, and which is tailored to their needs. The training will provide an insight into the performance and artisan design quality of its appliances, which the company claims is essential for the entrepreneurial retailer. KitchenAid recently unveiled its Black Stainless Steel finish at its Experience Store. Channel controller of Kitchen Studio and KitchenAid brand, Lee Collett commented: “KitchenAid is serious about food and develops appliances together with professional chefs to provide the user with advanced technology, quality and performance that is found in a Michelin-starred professional kitchen.